The (state department) did some extensive research and we follow the same schedule they do," Kaiser said. 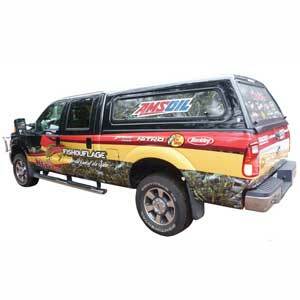 "For seven years, we have been on a 20,000-mile oil change interval using AMSOIL motor oil and AMSOIL filters. During that time we have experienced zero oil-related engine issues. Our experience has been equally successful in Ford Crown Victorias, Dodge Chargers and Chevy Tahoes. 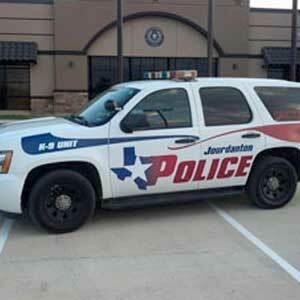 Thanks for making great products that police departments like ours can rely on. "I thought I’d drop you a note since I’m pretty excited. I switched all three of my trucks to AMSOIL products over the last few days: engine oil, transmission, front and rear differentials. The news is about my tournament truck. I have a 2011 Ford F250 with the new diesel engine. Before I made the lubricant switch, I filled the truck with diesel and headed to Duluth (Minn.) to get some work done. I was bucking a head wind and got 17.8 miles per gallon, which is pretty normal going against a 30 mph wind. I got the lubricants switched and some other work done on the truck, so it stayed overnight. The next day I came back with my wife’s truck to get her lubricants switched. That day we drove both vehicles back home, and this is where it got interesting. The wind was dead calm and I wanted to see what happened to the gas mileage, so I drove the speed limit and used the speed control on the truck most of the way. I’ve made this trip from Duluth to my house many times where I tried to get the best gas mileage, probably no less than six times when I was watching closely. The best mileage that I ever got on the stretch between Duluth and Ashland (Wis.) was 20.4 mpg, and since the stretch between Ashland and my house is really hilly, the mileage goes down and the best overall performance when I reach my house has been 19.4 mpg. Using the same diesel fill as when I took the truck to Duluth, I got 22.4 mpg from Duluth to Ashland and 21.3 when I got home! That’s almost two miles per gallon better by just switching to the AMSOIL lubricants! I would have never believed that it would have made such a difference, especially since Ford uses synthetics in the new diesels already. All I can say is WOW!" 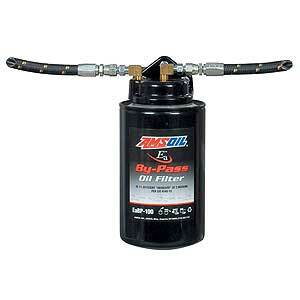 For gasoline engines, use this religiously every 4,000 miles. Increase gas mileage. 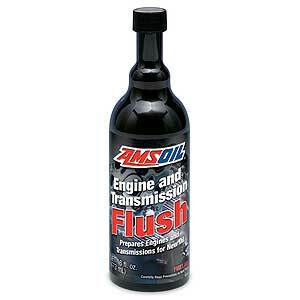 Virtually ELIMINATE oil changes! Never drain the oil. Change filter every 60k mi.! 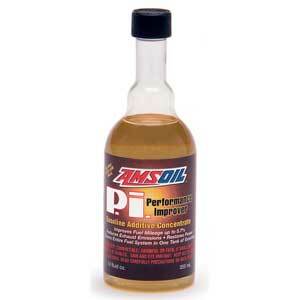 First time using AMSOIL? Clean out sludge and varnish before installing AMSOIL oil.